You have successfully completed the Praxis Course—an introduction to Redemptive Entrepreneurship. We hope you finished this Course inspired to pursue redemptive work in your field. We would love to stay in touch with you. Would you share your name and emailˆ, and complete a brief survey that will help us improve the Course? In return, you'll get access to a sneak peek of our second module: a talk by Andy Crouch applying his book "Strong and Weak" to the entrepreneurial journey. We've also got some more concrete ways for you to link to the Praxis community. ˆWe'll add you to the Praxis Course email list, which will only be used for occasional updates about new Course-related content.  I would like to be added to the monthly Praxis News email, which connects me to the leaders, stories, and ideas of Praxis' community of practice.